Researchers found that produce grown elsewhere has a big impact on the U.S. economy. When we think about imports, we often equate it to money leaving U.S. soil and going into another country's coffers. But researchers at the University of Arizona have found that importing goods can boost our own economy. 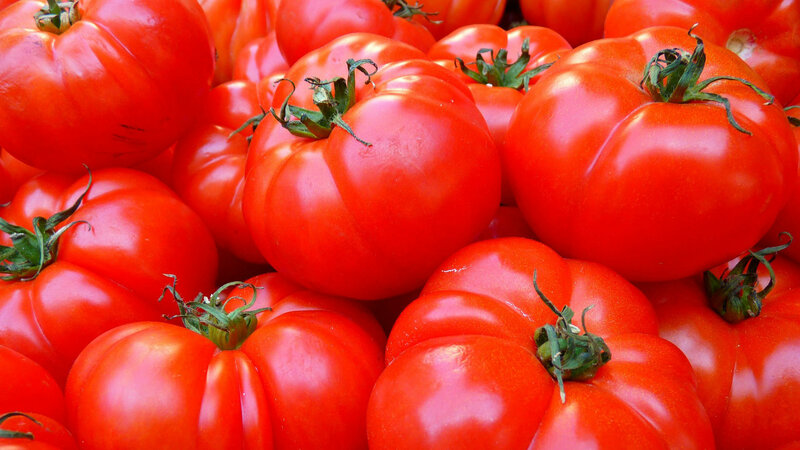 While studying international agribusiness supply chains, researchers at the University of Arizona's Department of Agricultural and Resource Economics tracked how importing fresh tomatoes from Mexico affected the U.S. economy. Researcher Dari Duval says the results were sizable. "We found that imports of fresh tomatoes supported $4.8 billion in sales in the U.S. economy in 2016. That works out to 2.9 billion in gross domestic product and, finally, 33,000 jobs were supported through that economic activity," she said. Those were only the direct effects. Duval says some of the indirect effects were not predictable. "Through the multiplier effect we see industries that are seemingly unrelated. For example, we found that roughly 500 jobs were supported in hospitals and that's a result of individuals directly employed in these industries going and spending their paychecks on household needs." She says the findings demonstrate that even though the produce was grown elsewhere, imported goods support economic activity, jobs, and income in the United States. She added that each country adds to the value chain — from seed genetics, to cultivation, to logistics, to distribution to the final consumer, resulting in economic activity on both sides of the border. The study found the top U.S. industries affected include food and beverage retail, wholesale, real estate, restaurants, and employment services.